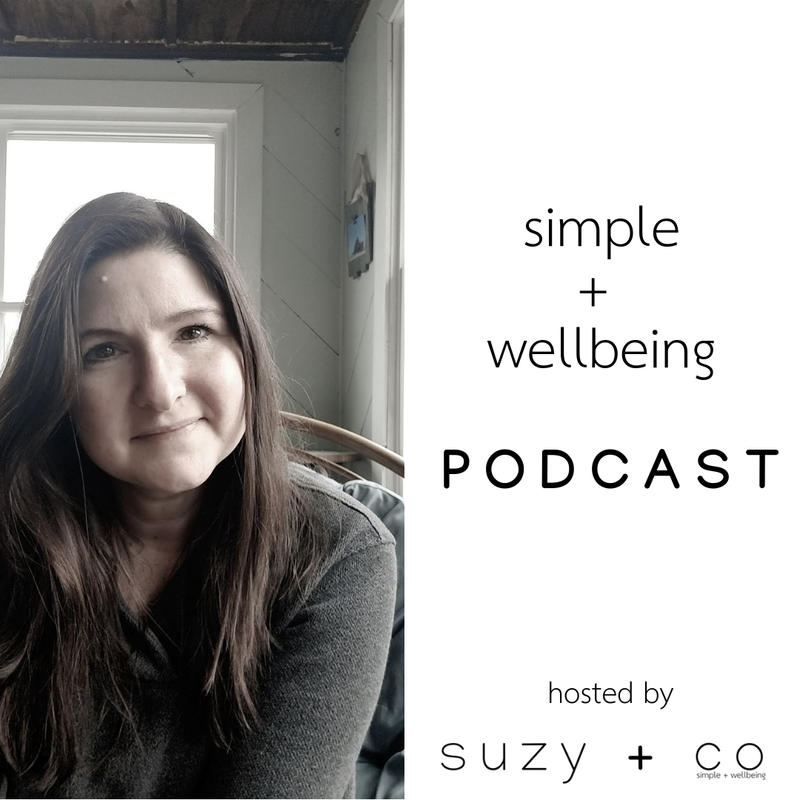 I have started a podcast as an extension of this blog! 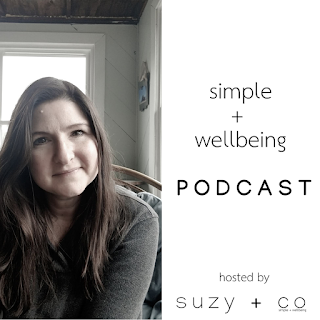 We will be discussing all things simple + wellbeing - nutrition, food, decluttering, simple living, slow living, and natural products. I am so excited to bring you more great content and connect with you on a more personal level.